Working hours Monday through Saturday 7 A.M. to 6 P.M. 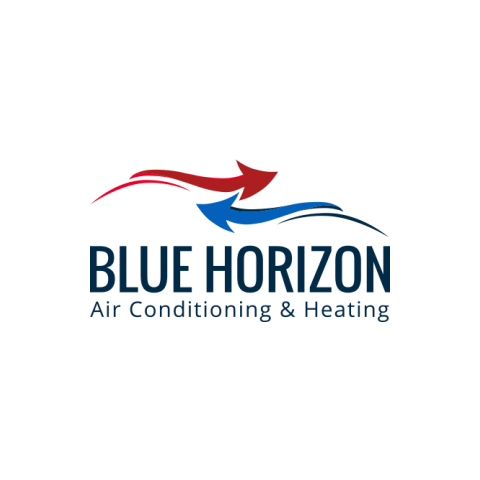 Here at Blue Horizon Air Conditioning & Heating we have spent years building a reputation of being known for quality HVAC services in Georgia. We are committed to only top quality labor and products. And we believe in customer satisfaction so much it is a guarantee with our company. As a veteran owned business, we strive to serve our clients with the very greatest in heating and cooling services. From repairs to complete system replacement to outstanding maintenance programs, talk to us to see how we can maintain and extend the life of your heating and cooling systems while saving you money.